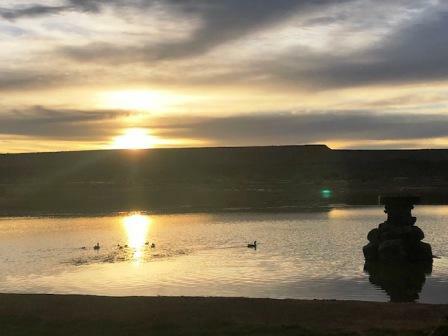 A welcoming and tranquil atmosphere awaits you at Burgsdorf Guest Farm, escape from the harsh desert landscape to a beautiful green oasis in the middle of nowhere. Burgsdorf offers 8 Standard Twin Rooms, these rooms were part of the old farm building and transformed into lovely guest rooms. 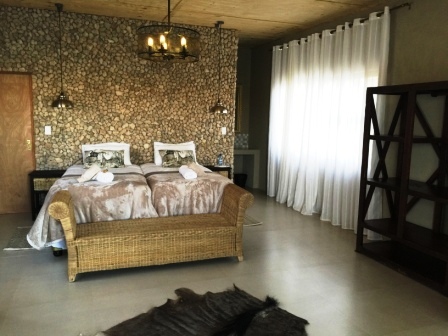 These rooms have their own en-suite bathrooms and fitted with air-conditioners. 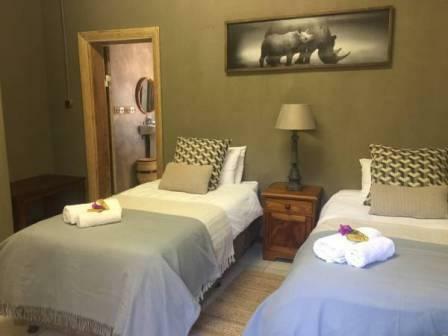 Newly built is our Large Comfort Rooms, these rooms are very spacious and have their own verandah with a beautiful view on a waterhole where abundant bird life can be seen and even some wild animals. These rooms are fitted with quality linen, coffee and tea making facilities, air-conditioner and your own private parking next to your room.